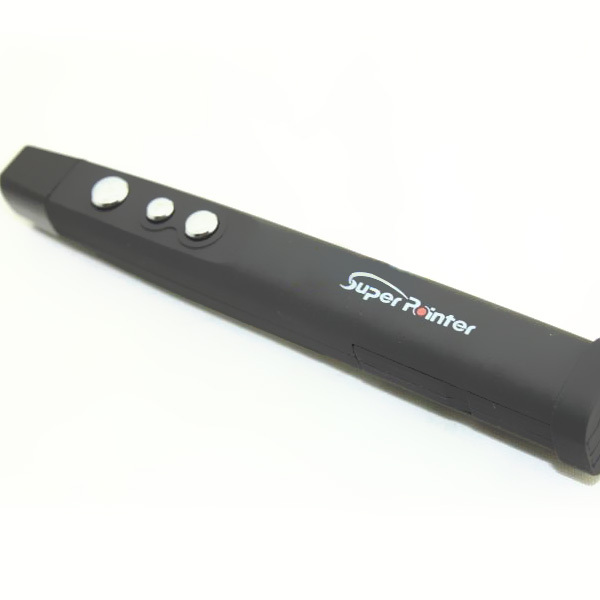 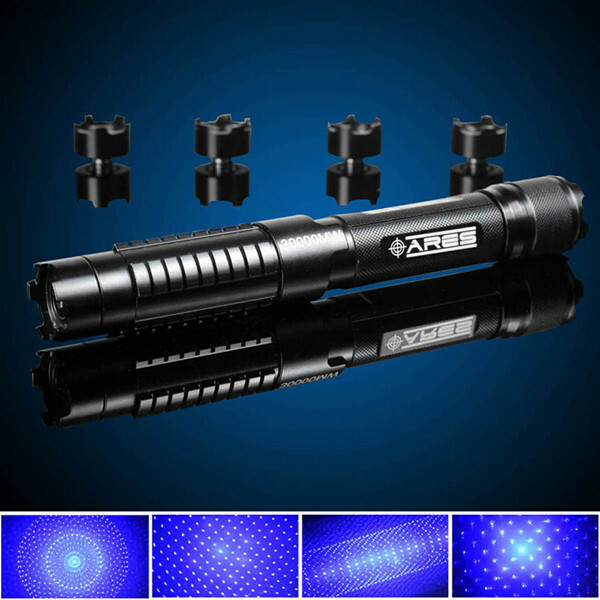 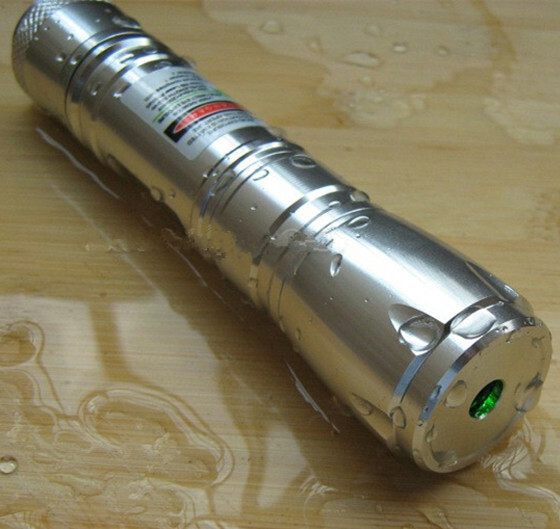 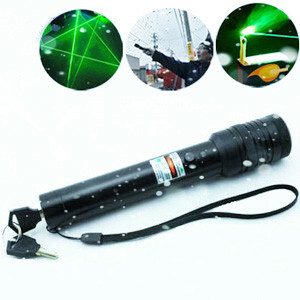 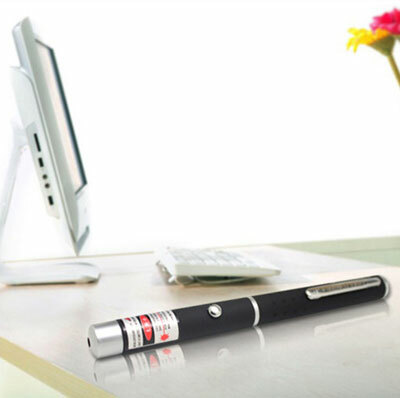 Many people need this laser presenter page up and down when you do remote presention. 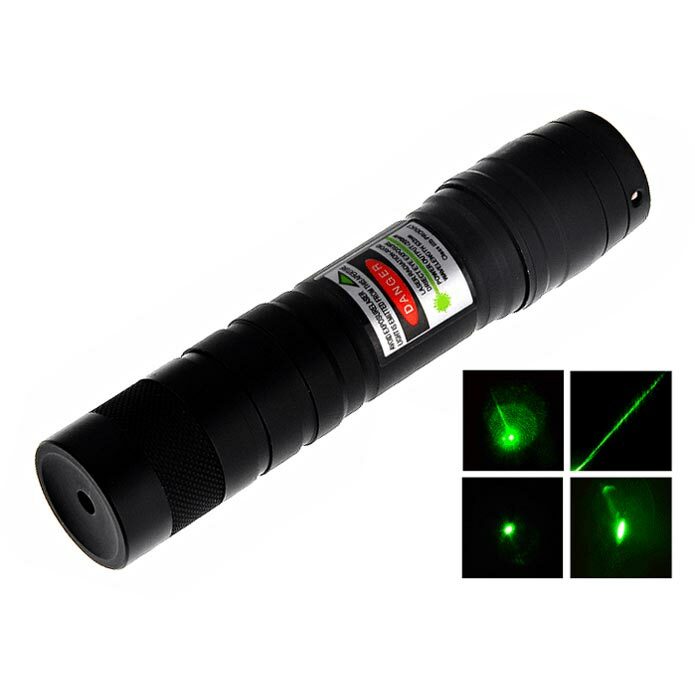 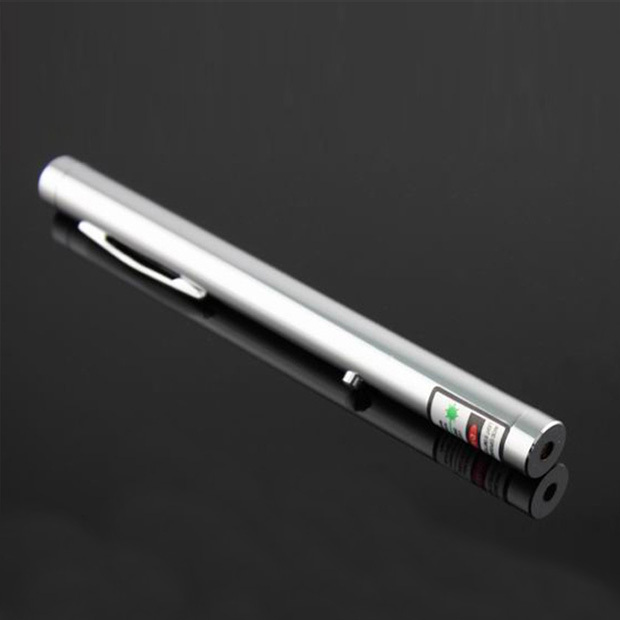 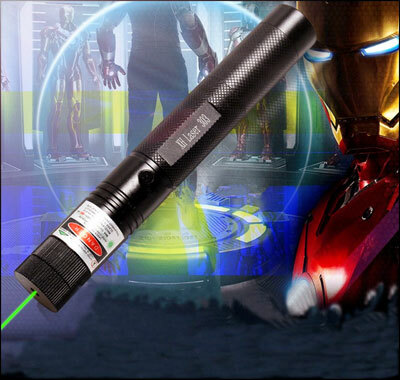 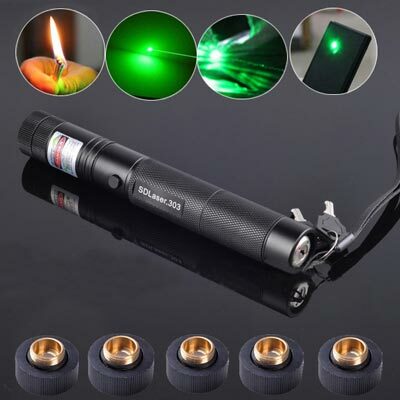 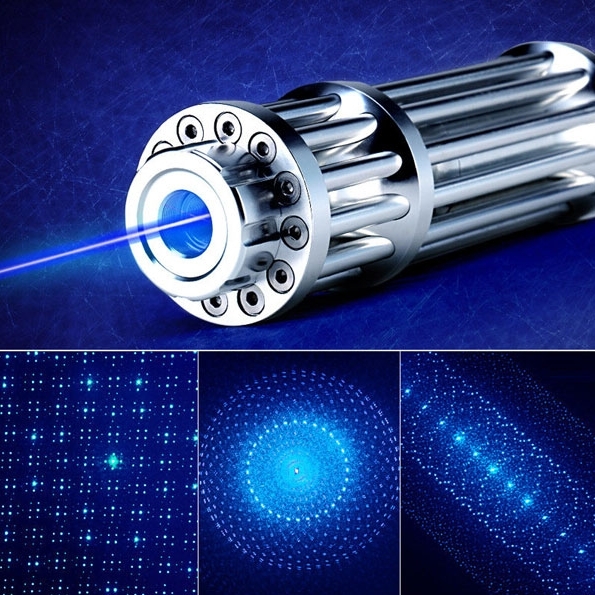 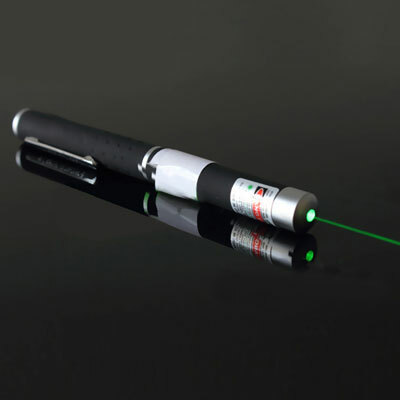 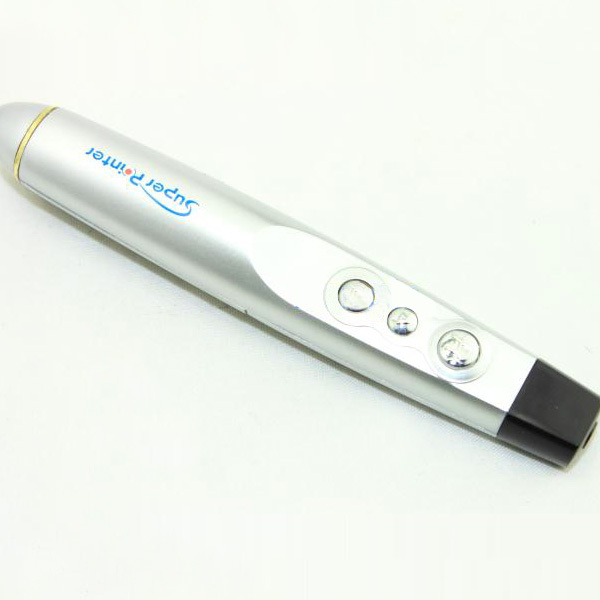 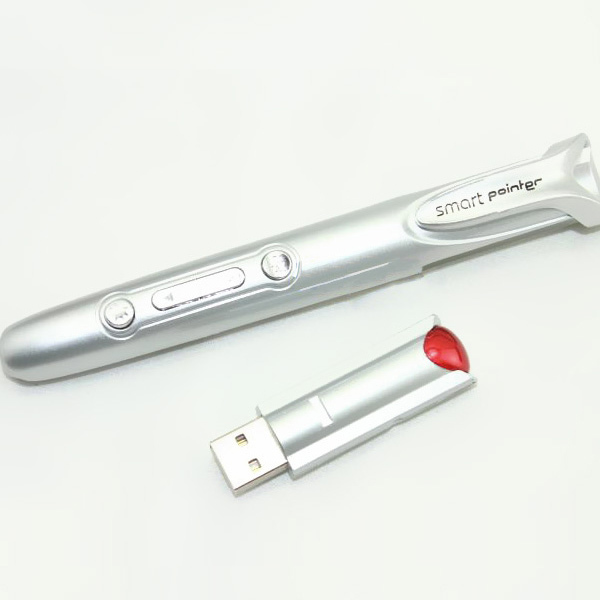 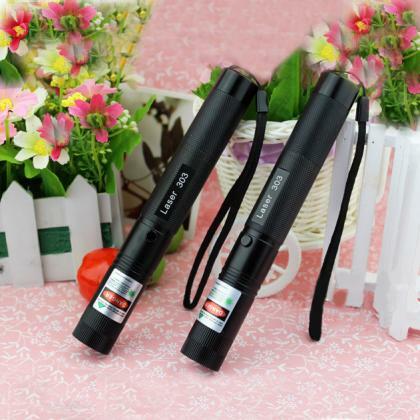 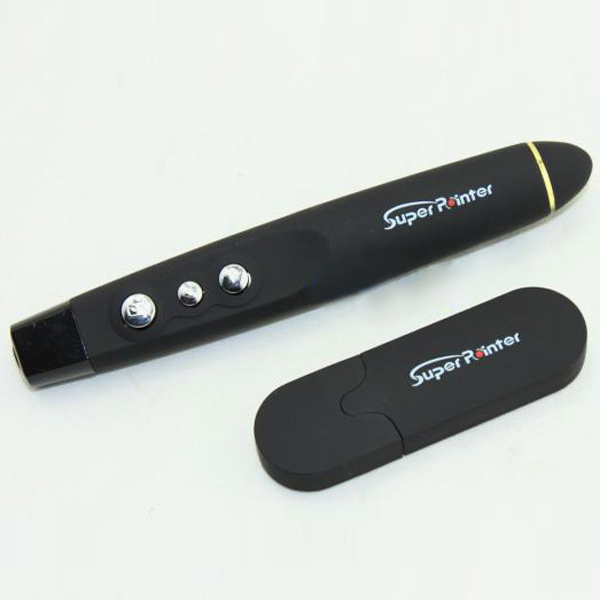 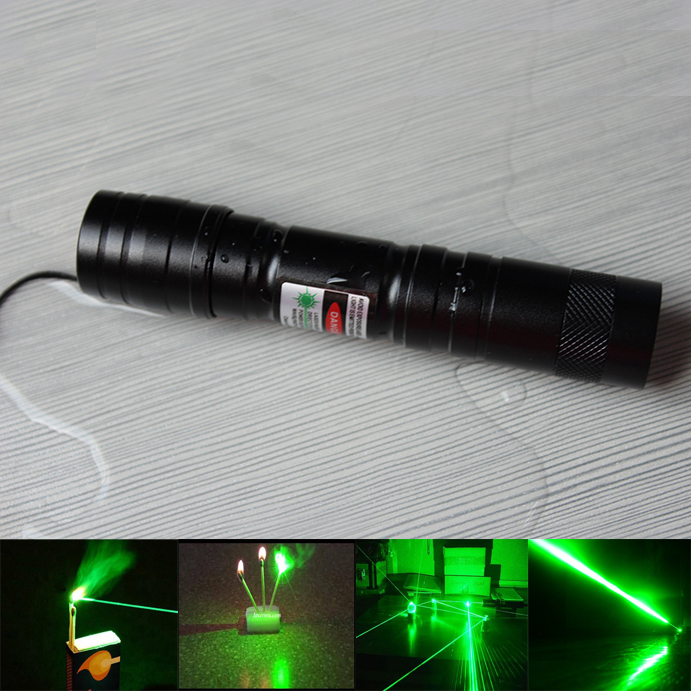 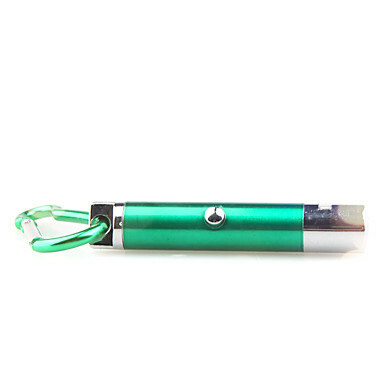 This pen can be used not only to pointing a laser beam projected content, but also in tens of meters away, "Taking" Operation PPT, that is handy and Fan children, often with PPT meetings and presentations, It will make audience more interested in your presention. 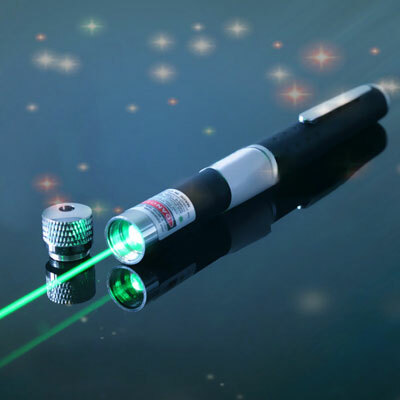 Lecture with laser pointer very early, even earlier than the projector and PPT , the main function is pointing at board lecture content . 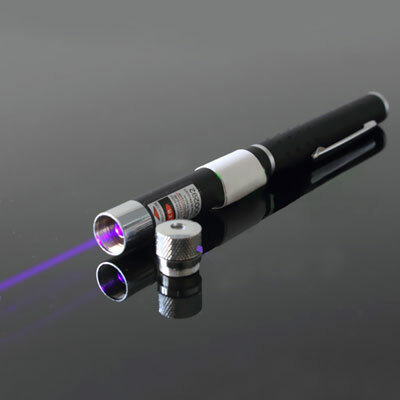 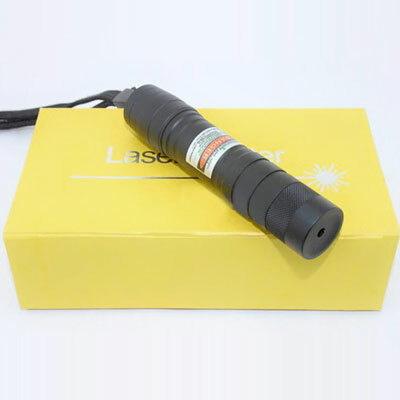 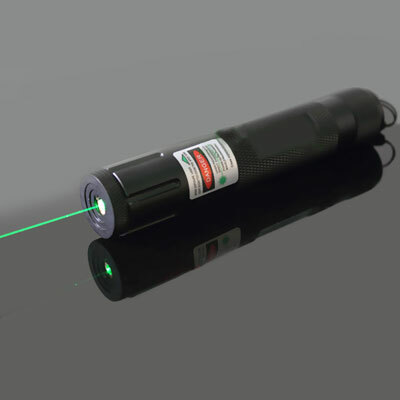 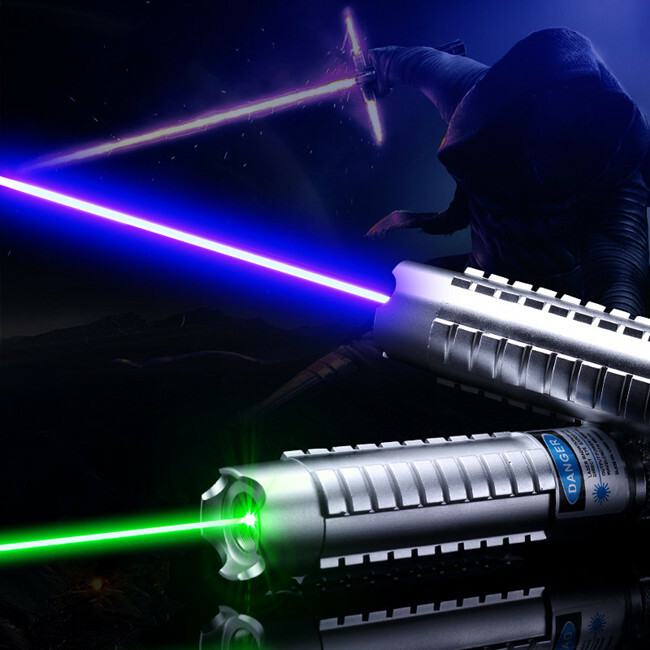 Later, with the maturity and standardization of personal computers, projectors and USB technology, laser pointer with remote control function PPT came into being, and soon became the most speakers' choice of ppt aids.